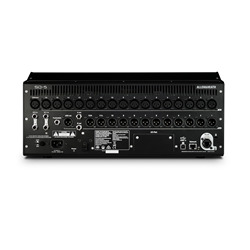 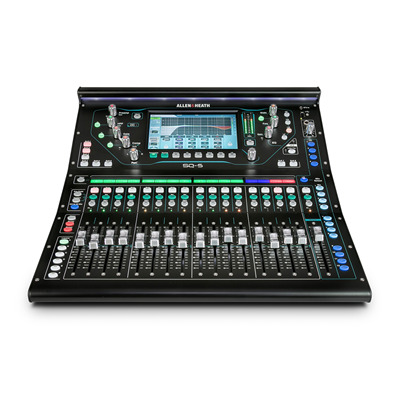 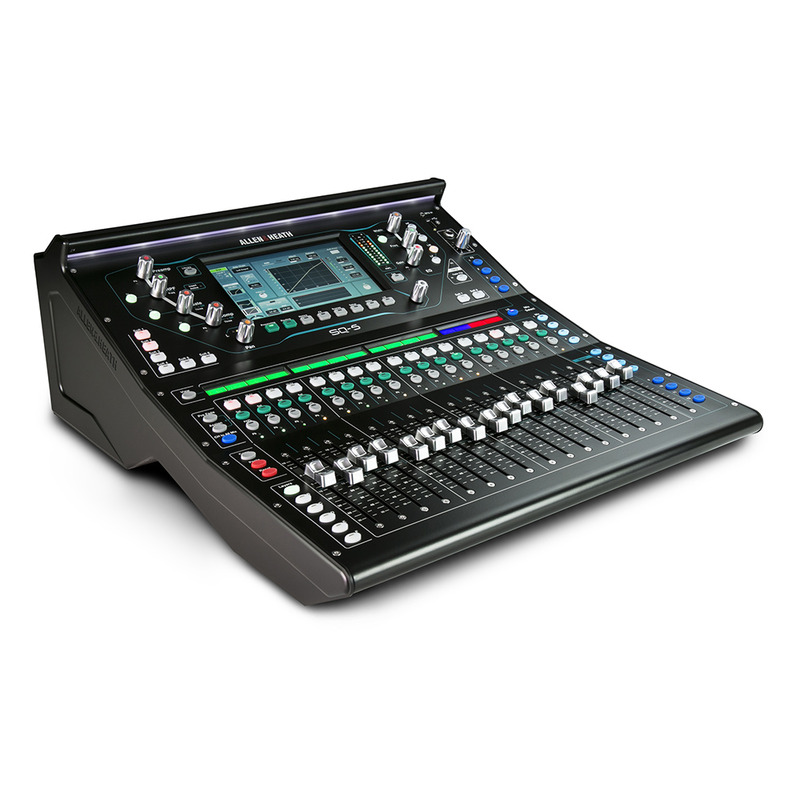 Powered by Allen & Heath’s revolutionary XCVI 96kHz FPGA engine, SQ-5 is built for professionals in the most demanding live sound applications. Delivering class-leading high resolution audio with an ultra-low <0.7ms latency, the SQ-5 gives you unrivalled power and audio fidelity. 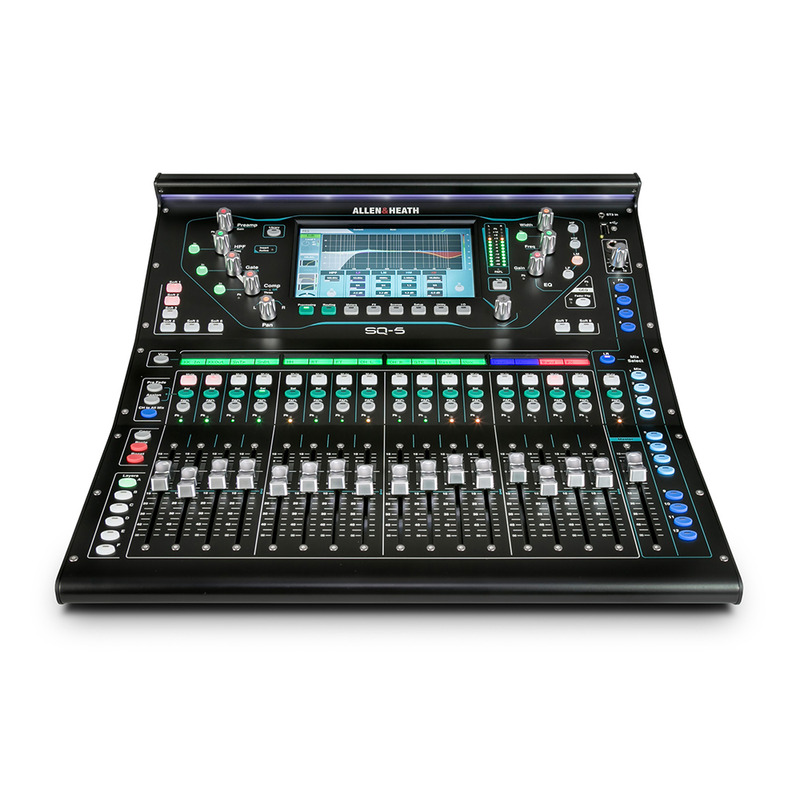 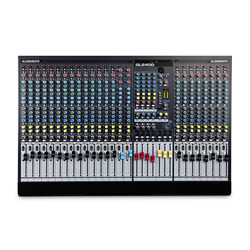 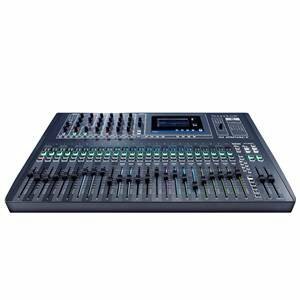 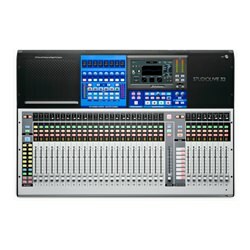 The mixer has 16 onboard preamps and 8 stereo FX engines with dedicated return channels and access to the acclaimed RackExtra FX library. 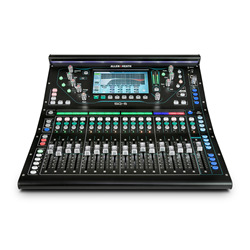 12 stereo mixes (configurable as groups or auxes) make SQ the perfect companion for in-ear monitoring setups, whilst Automatic Mic Mixing takes the strain in multi-mic environments. 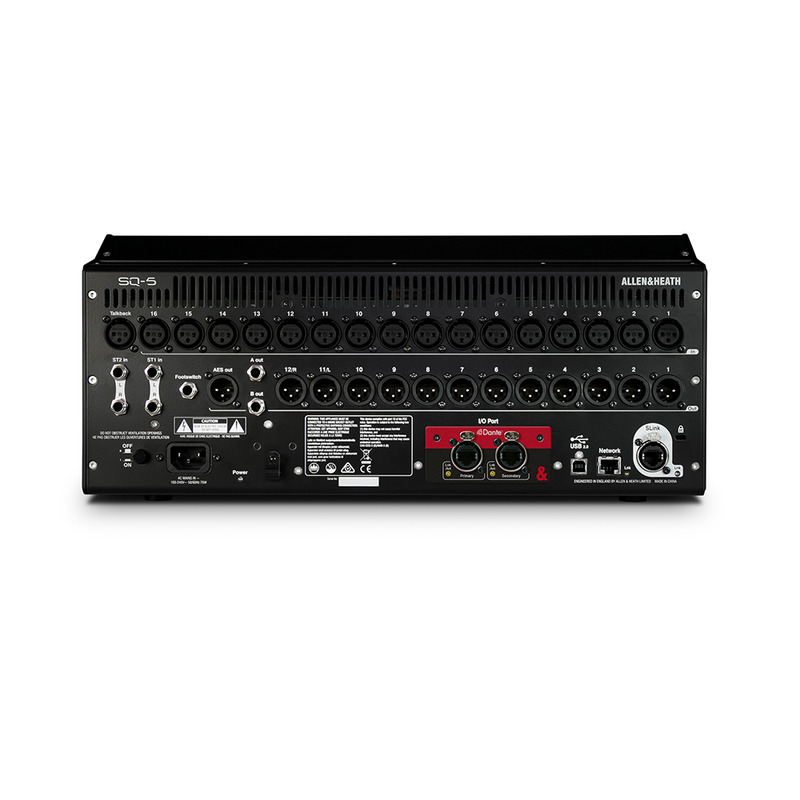 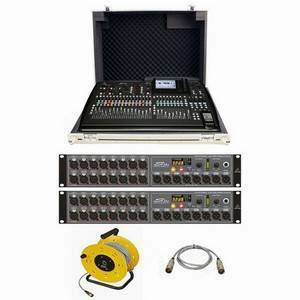 SQ-5 gives you all the tools to meet any requirement, from AV and corporate events to live productions and houses of worship.